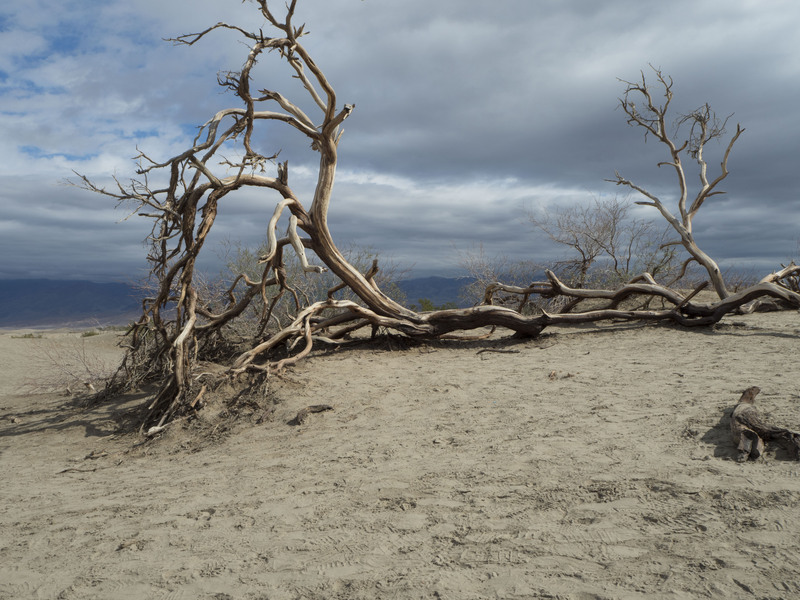 Yesterday I explored Death Valley. 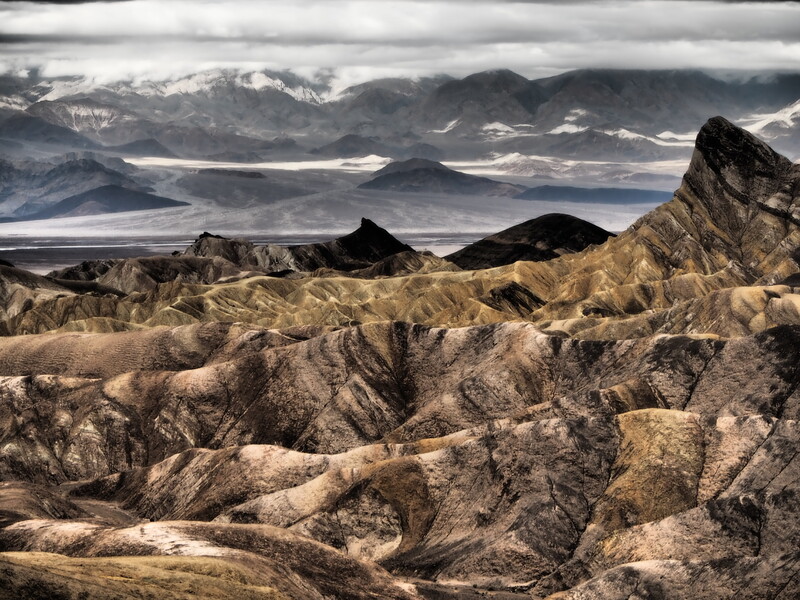 A little over two hours from Las Vegas, Death Valley sits just over the border of California and is the “lowest, hottest and driest” National Park. Established as a National Monument in 1933 the park was expanded becoming a national park in 1994. 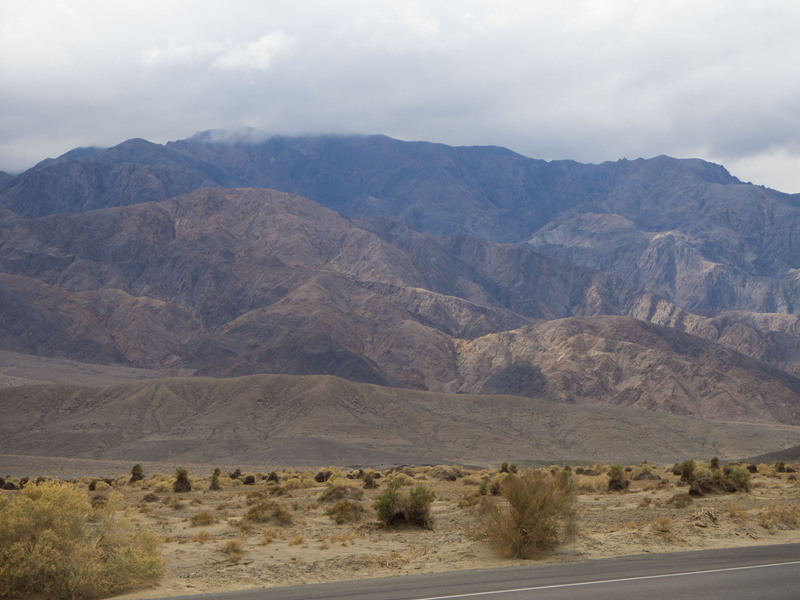 I entered the park via the Death Valley Junction, otherwise known as I-190. One of the first pull offs is Zabriskie Point. It’s a short walk up to a viewing area with beautiful panorama’s. 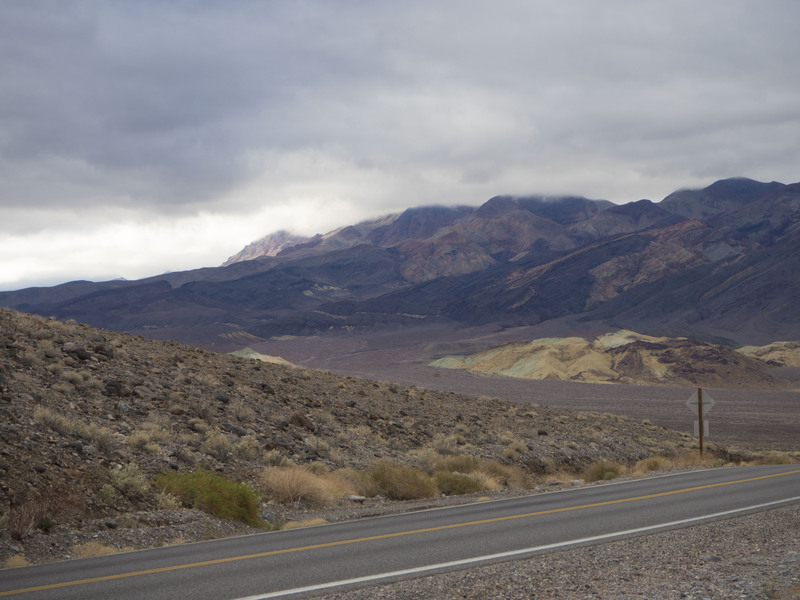 I next followed the road to the Furnace Creek Visitor’s center. Where I proceeded to spend too much on pins and magnets, however they did have a wonderful display of what to expect in the park. The area has been home to the Timbisha Shoshone Indians for at least a thousand years. In addition the area has seen many different settlers from those looking for gold or just passing through looking for a new life. The area received its name from a group of settlers who tried to find a “short-cut” through the valley in 1849. 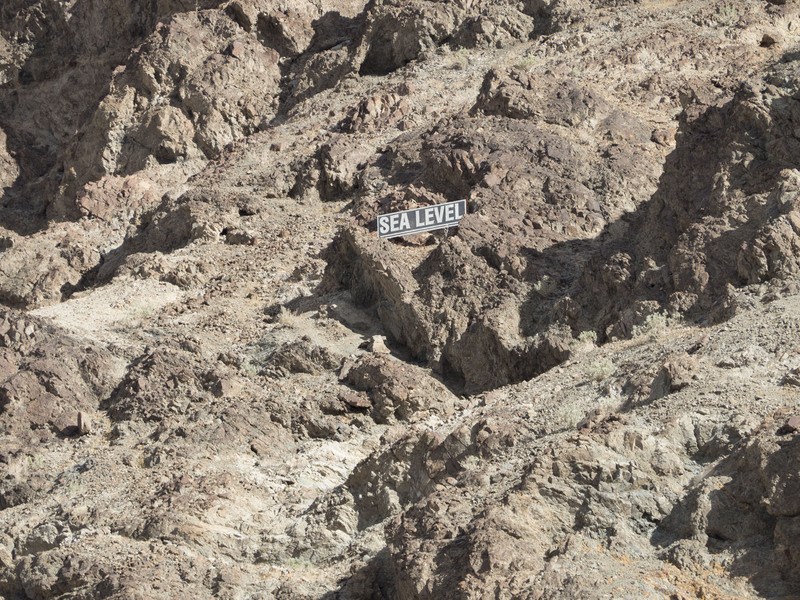 As they were leaving the treacherous landscape one of them shouted “Goodbye Death Valley”, and the name stuck. I couldn’t imagine having to traverse that wilderness with little to no transportation. Between us I don’t know if I would have been able to hack it as a settler. It’s an unforgiving landscape, but one that is beautiful. In the 1920’s people flocked to the area because of all of the natural hot springs. It was during this time that Walter Scott built “Scotty’s Castle”, an oasis supporting a cattle ranch. This was one of the places that I wanted to see, unfortunately the castle and road to the castle were undergoing repairs from being flooded. They are not expected to open again until 2018. It’s OK because Death Valley had many more surprises. I stopped by the Mesquite Flat dunes, with sand so fine it felt like silk. 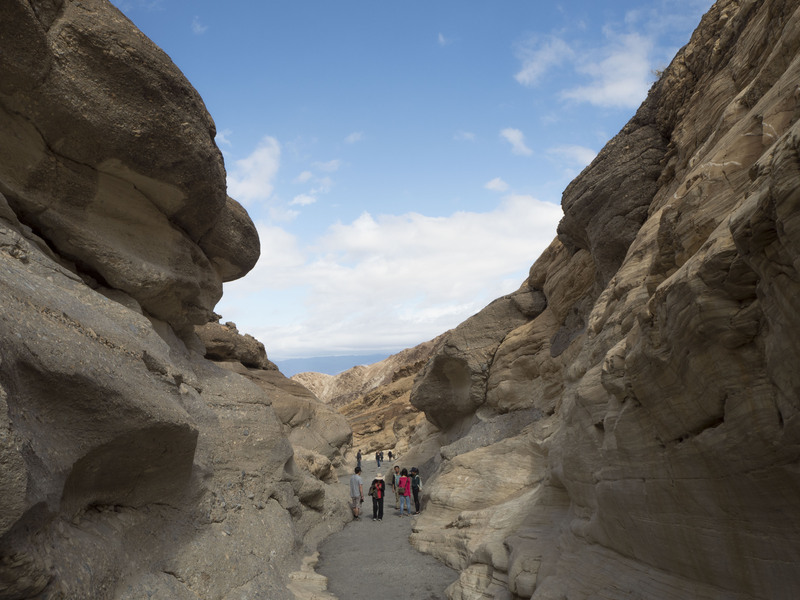 I then worked my way to Mosaic Canyon, a moderate 4 mile hike up an unpaved side road. 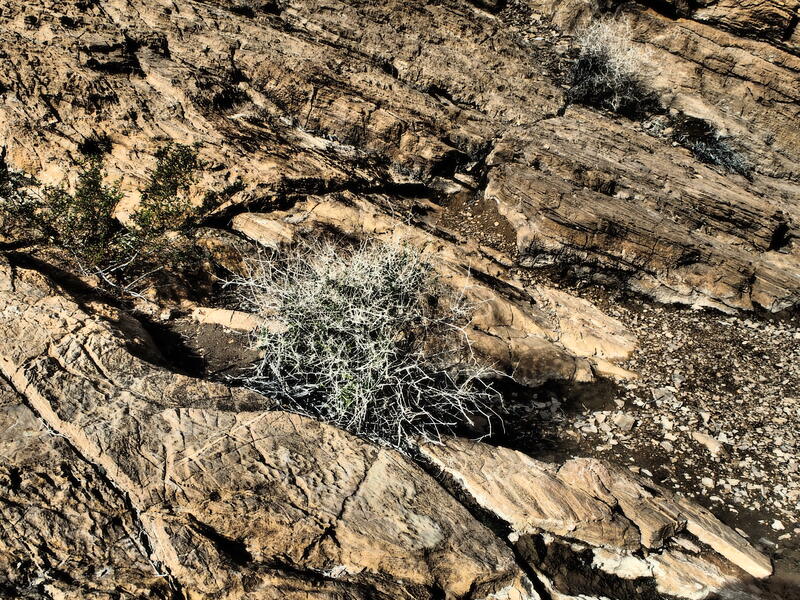 From the start of the hike you see many different types of geology from shale to marble. I only hiked about half of the canyon for fear that I wasn’t going to be able to fit in everything, and in reality, I didn’t even see half. Even what I hiked was beautiful and well worth it. 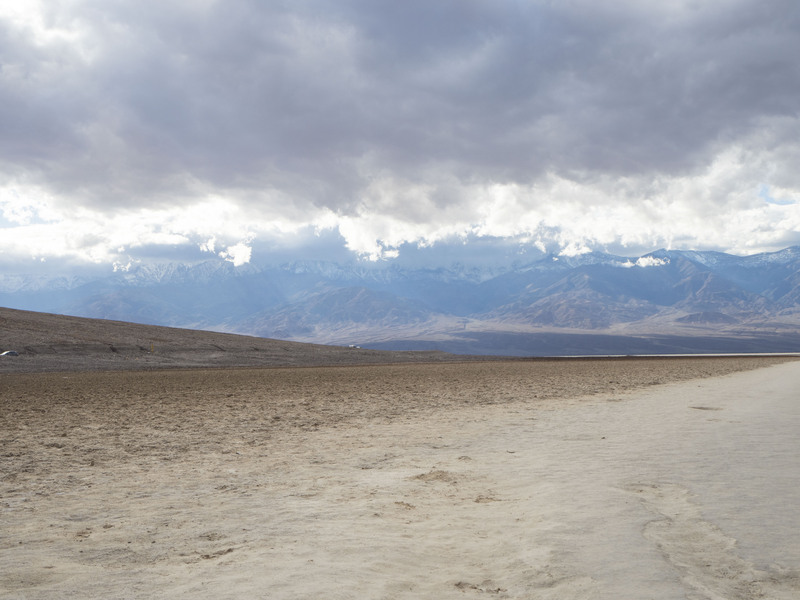 After grabbing some lunch I drove to the Badwater Basin. The lowest point in the park, 282 feet below sea level. The basin was filled with some water due to the wash from the winter snows but in the summer the basin is completely dry and you can walk out onto the salt flats. It’s crazy to think about being at a level below the sea that you could be fully submerged and if not a great swimmer would tire yourself out before reaching the surface. There were many other places that I didn’t get to see and Death Valley is full of ghost towns for those of you who search for ruins. It was fun to be able to learn more of the West. It’s such a diverse and harsh environment. It’s definitely worth the visit. Until next time.